2 YRS Yiwu Dream Accessories Trading Co., Ltd.
Hobby lobby is a retailer chain of arts and crafts store, now is one of the large U.S. 3.We will sincerely provide the best service and production for you to have a long-term relationship. 4.The material of our products are mostly made from local resource by hand. 1 YRS Anji Jiashili Bamboo And Wooden Co., Ltd.
2 YRS Dongguan Heli Trade Co., Ltd.
We welcome old and new customers to contact us for future cooperation and make mutual benefits. 1. 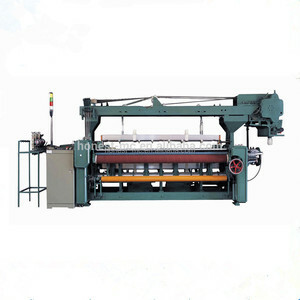 What kind of weaving products do we supply9 We are specialized in energy saving and eco-friendly weaving products . 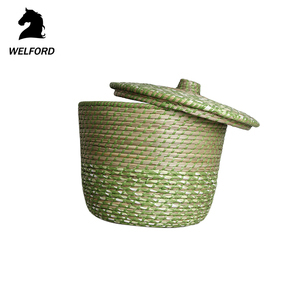 The weaving products are green and environmental protection, they are made of plant materials. 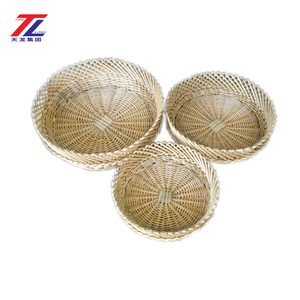 3 YRS Yantai City Fushan District Long Tai Plastic Co., Ltd.
3 YRS Shandong Antai Chemical Fiber Products Co., Ltd.
Our products include grass and wicker baskets. 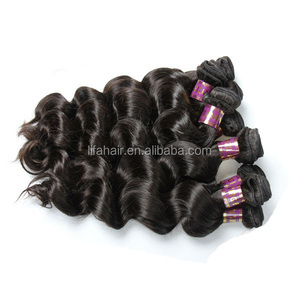 All products are sold to Europe, America, South Africa, Japan, Southeast Asia, Hong Kong, Macao and so on. We welcome all friends to visit us and cooperate with us to create a bright future together. 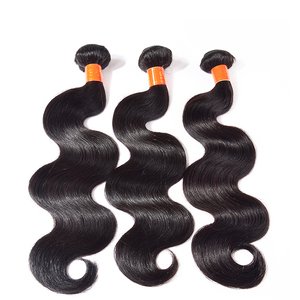 Our products We specialize in energy saving and ecofriendly weaving products. 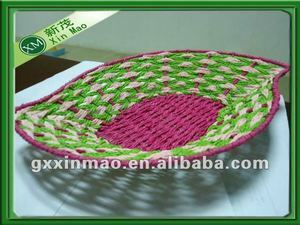 The weaving products are green and environmental protection, and they are made of plastic rattan materials. We ensure our handicrafts will be safety packed and have a negotiable and competitive price. 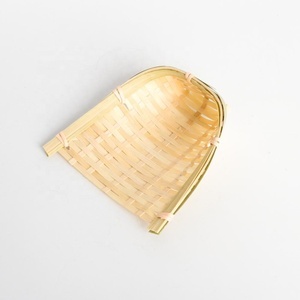 2 YRS Cao County Yirui Crafts Co., Ltd.
1 YRS Laizhou Zhonghe Arts & Crafts Co., Ltd.
9 YRS Changzhou Dagong Nets Industry Co., Ltd.
3 YRS Guangxi Pingnan Lvsen Arts & Crafts Mfg Co., Ltd.
2) The quality of product has reached the national standards for food safety law, has been export of various countries. 4) If you are interested in any of our products or would like to discuss a custom order, please feel free to contact with us. We are looking forward to forming successful business relationships with new clients around the world in the near future. 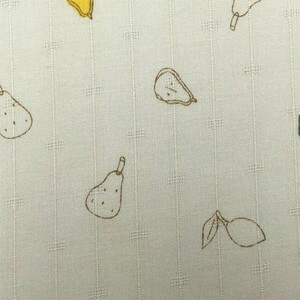 Alibaba.com offers 2,969 fruit weave products. About 1% of these are hair extension. A wide variety of fruit weave options are available to you, such as free samples, paid samples. There are 2,969 fruit weave suppliers, mainly located in Asia. The top supplying country is China (Mainland), which supply 100% of fruit weave respectively. 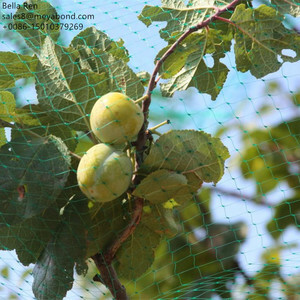 Fruit weave products are most popular in North America, Western Europe, and South America. You can ensure product safety by selecting from certified suppliers, including 345 with ISO9001, 215 with Other, and 144 with BSCI certification.